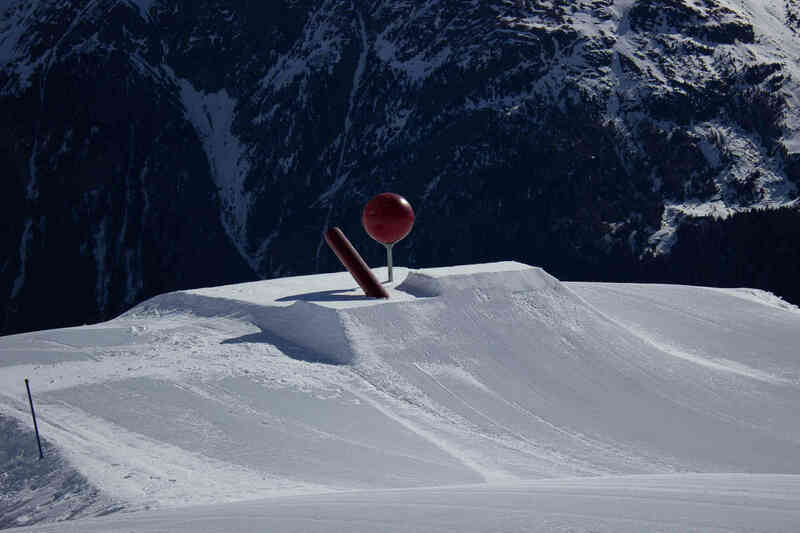 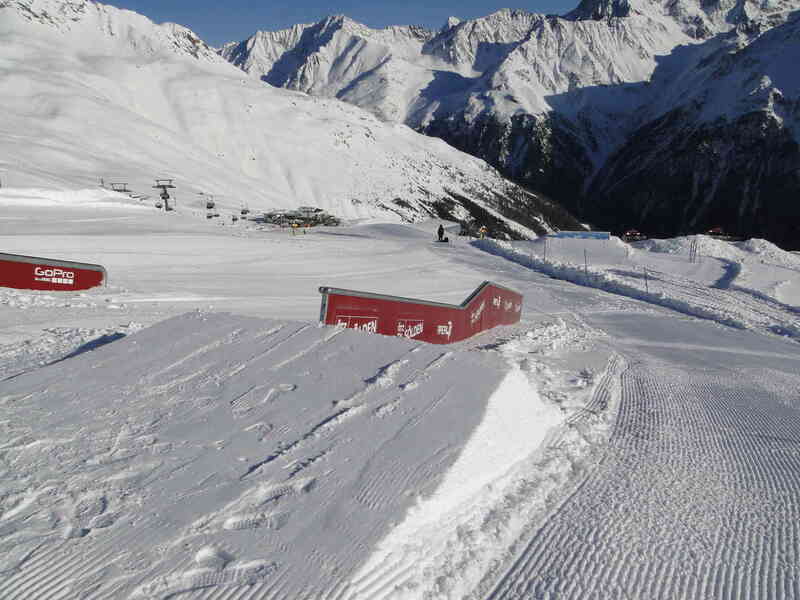 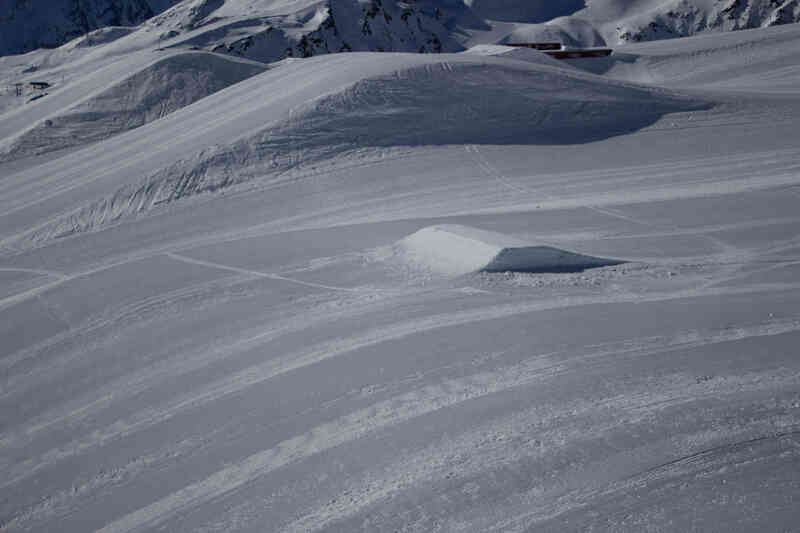 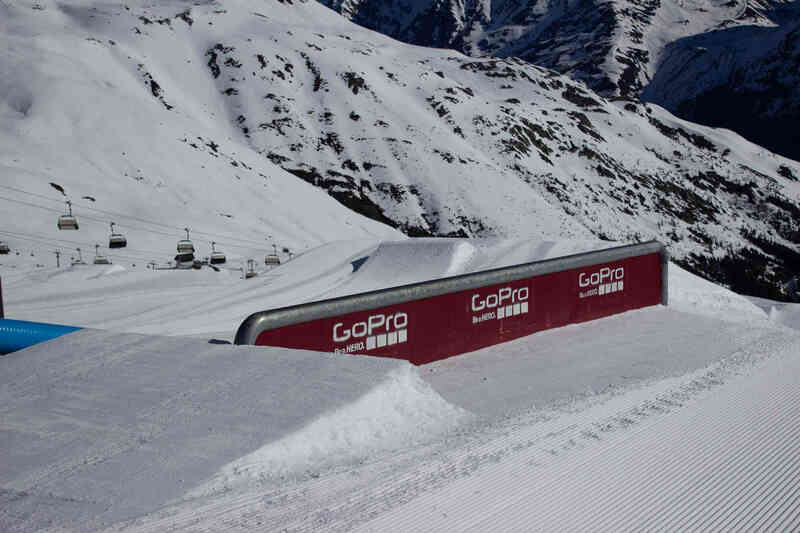 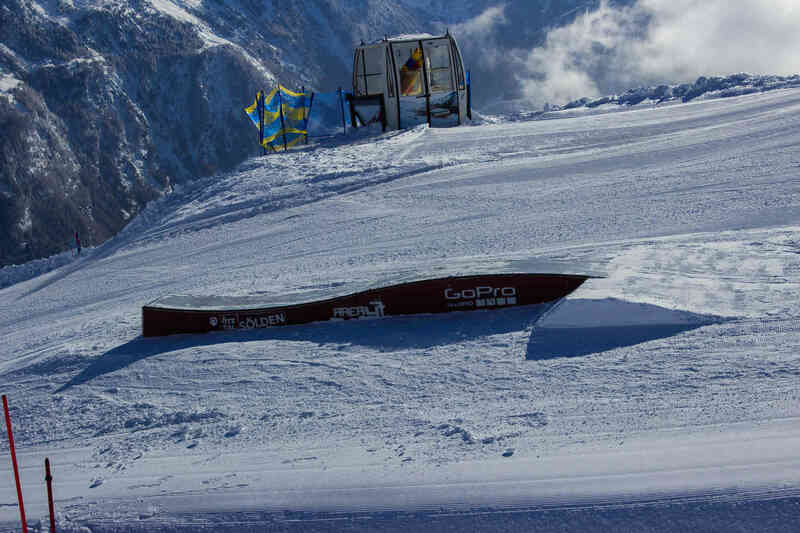 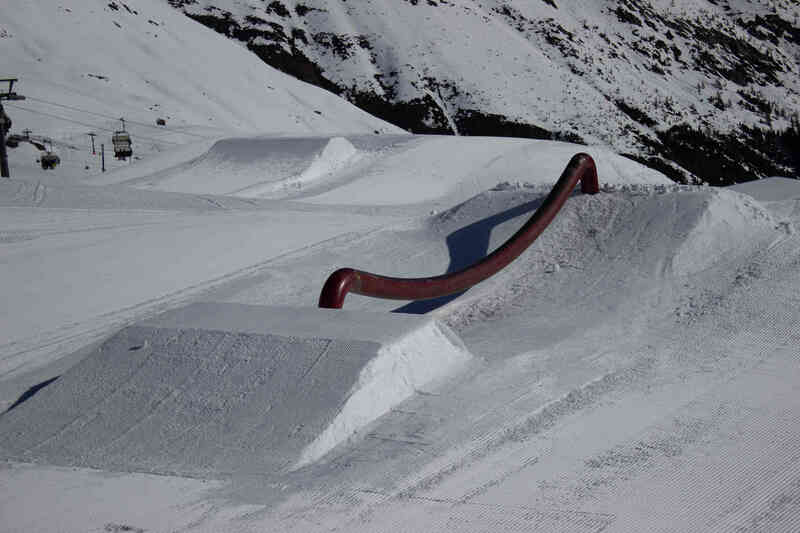 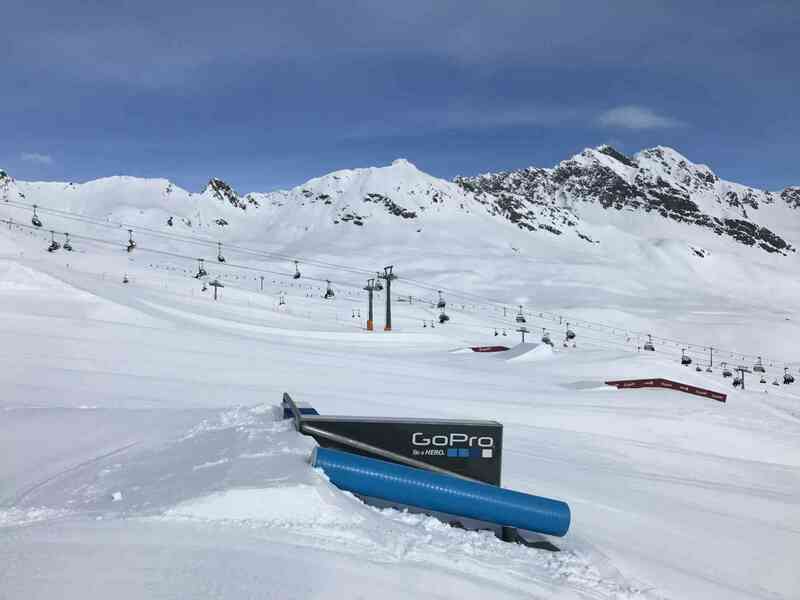 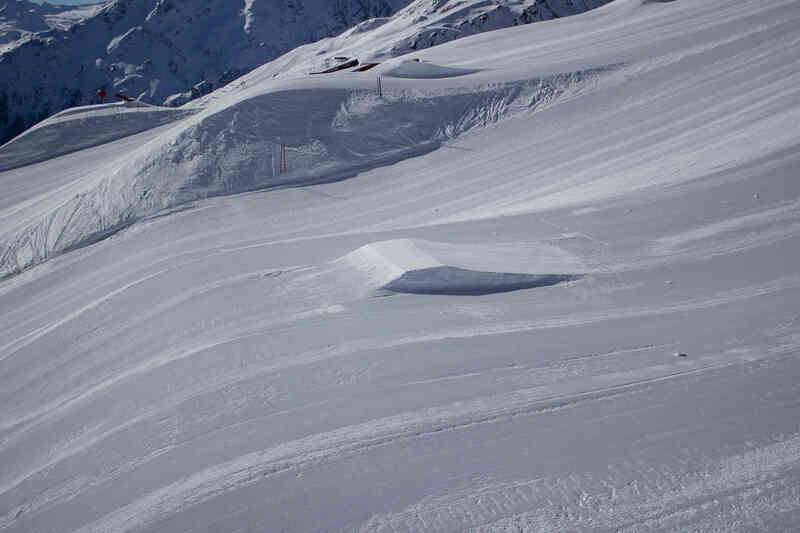 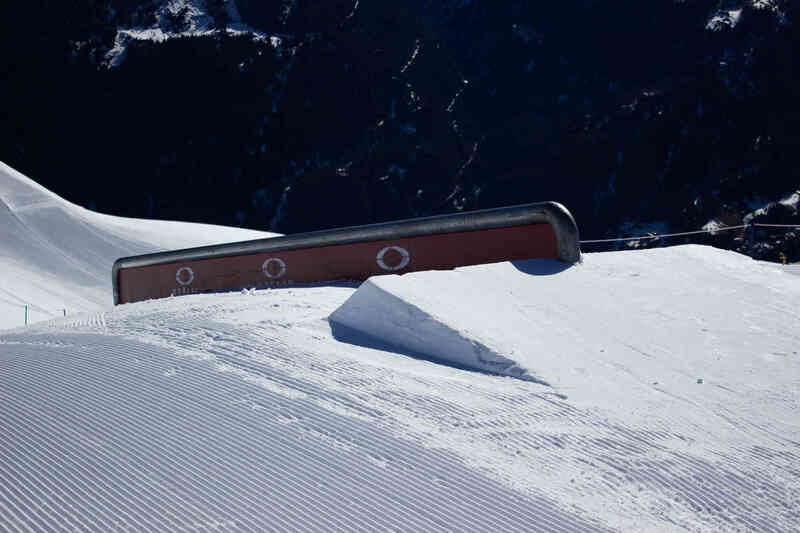 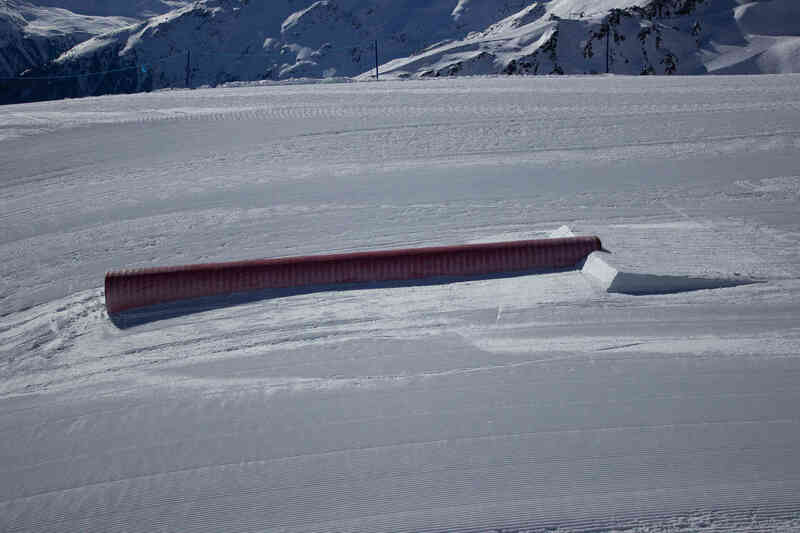 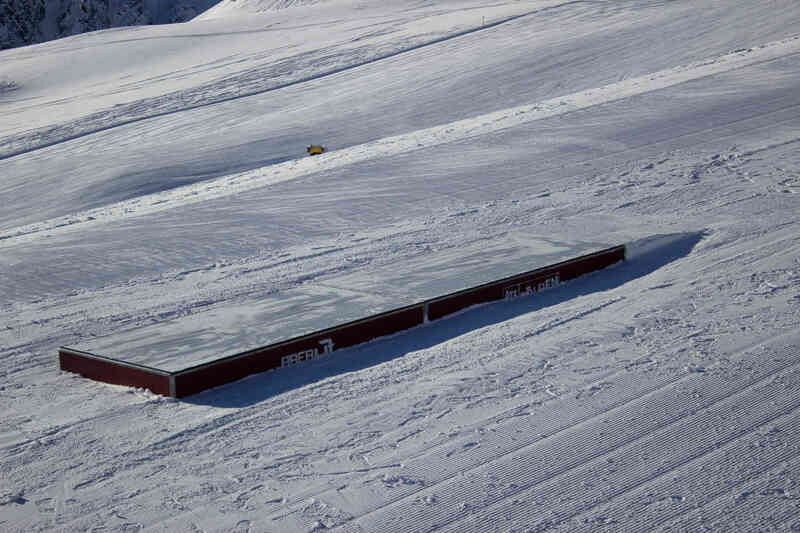 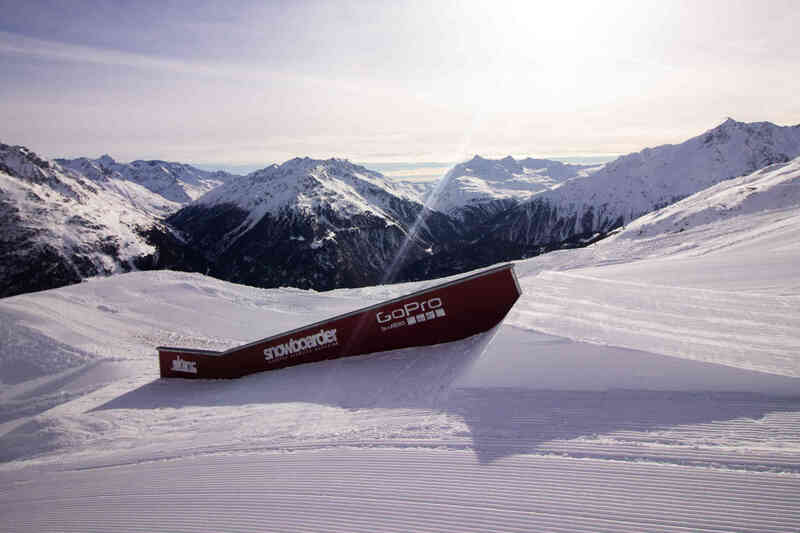 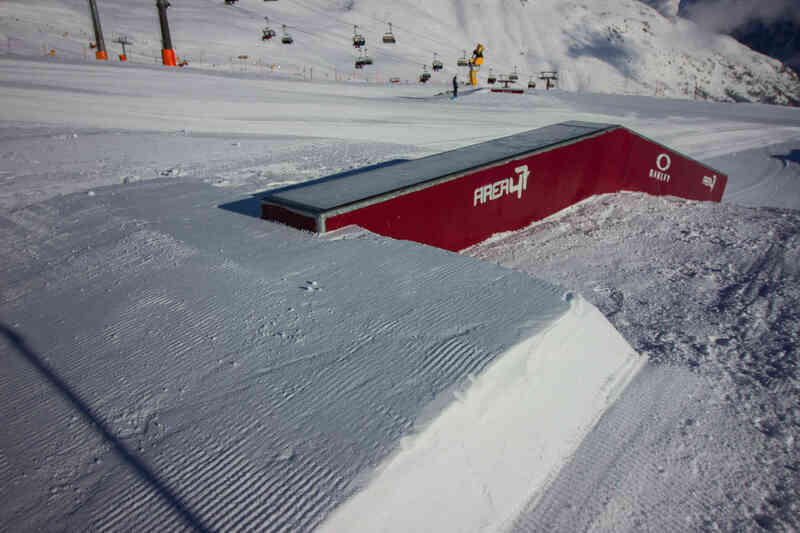 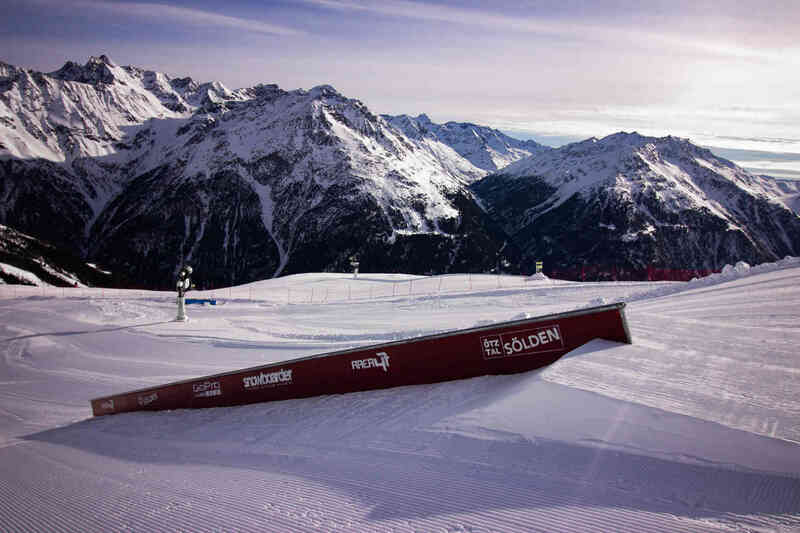 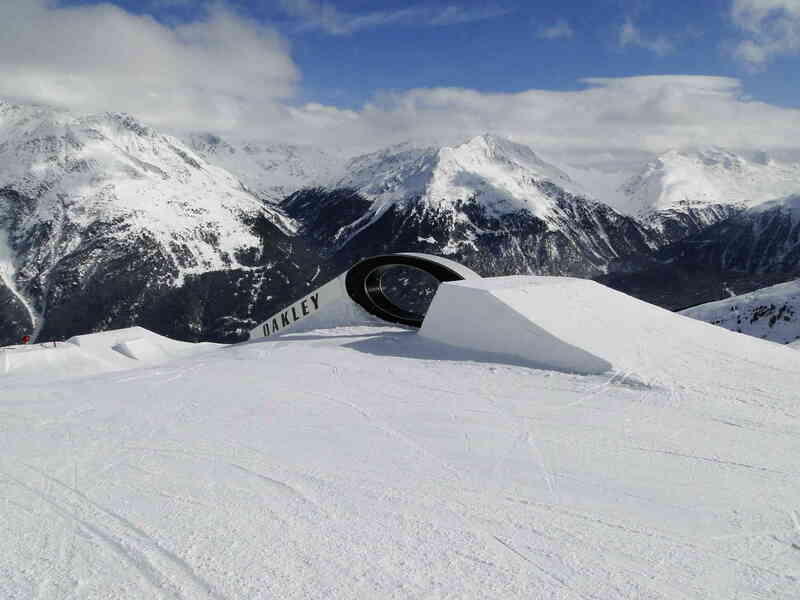 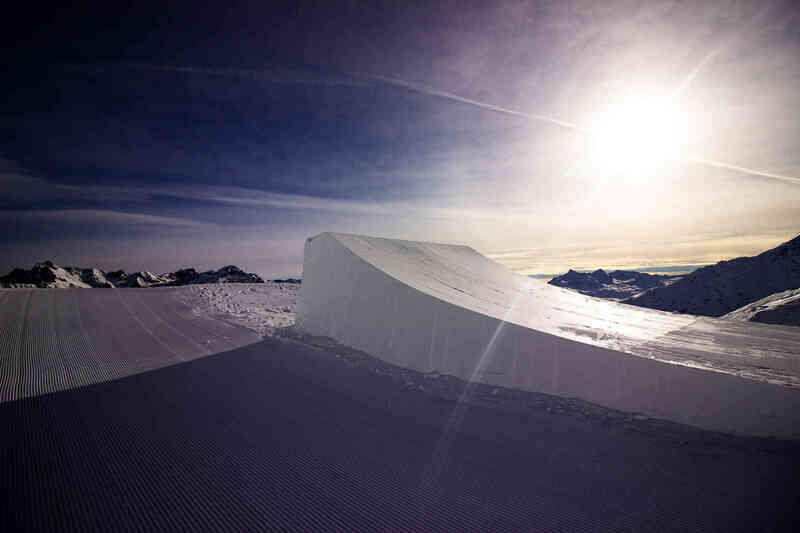 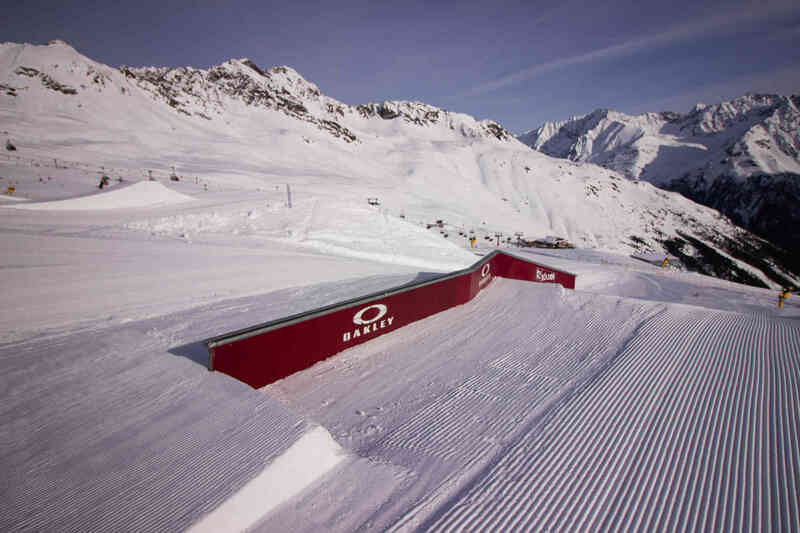 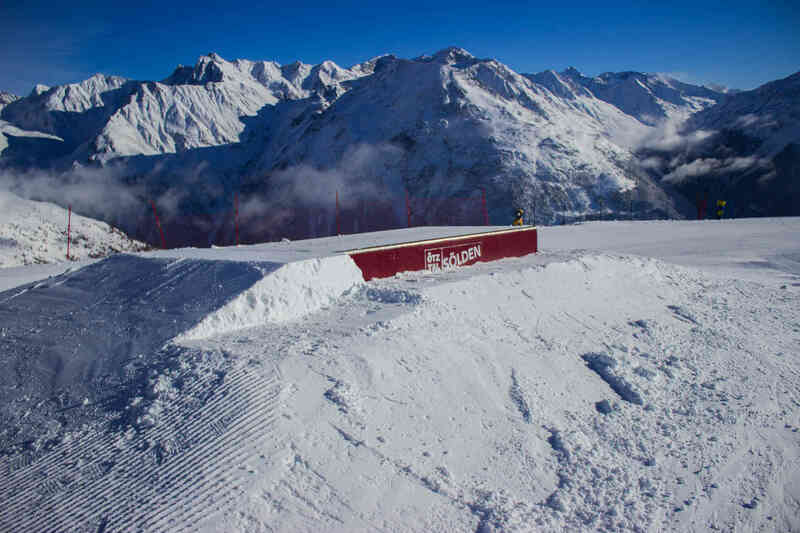 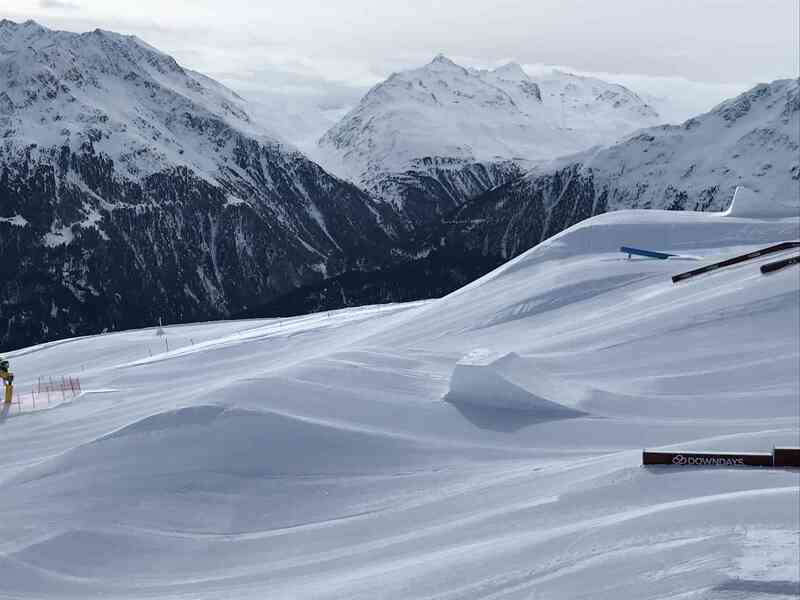 Over the past years, the AREA 47 Snowpark Sölden established itself as a true greatness within the European snowpark scene. 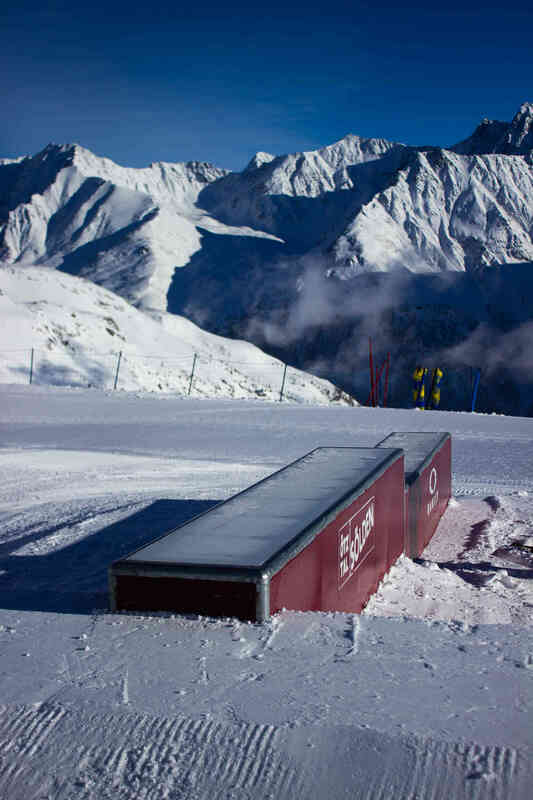 The versatile setup is steadily extended to always offer new challenges to the international freestyle community. 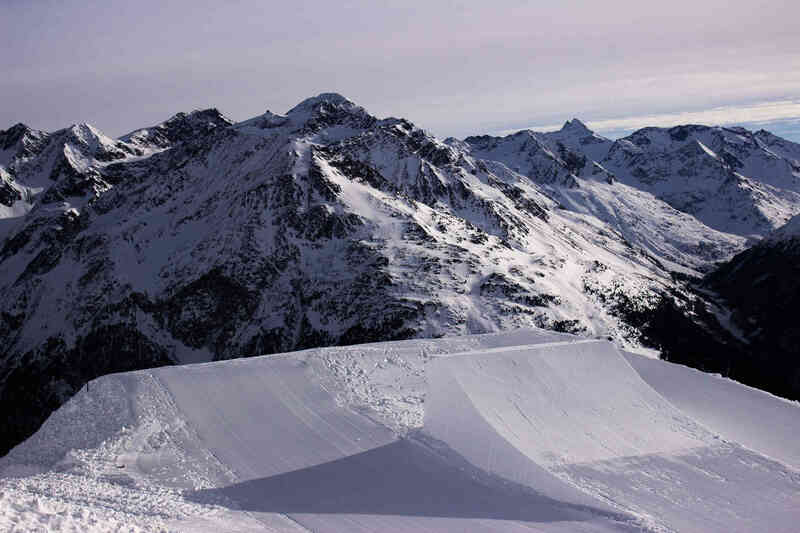 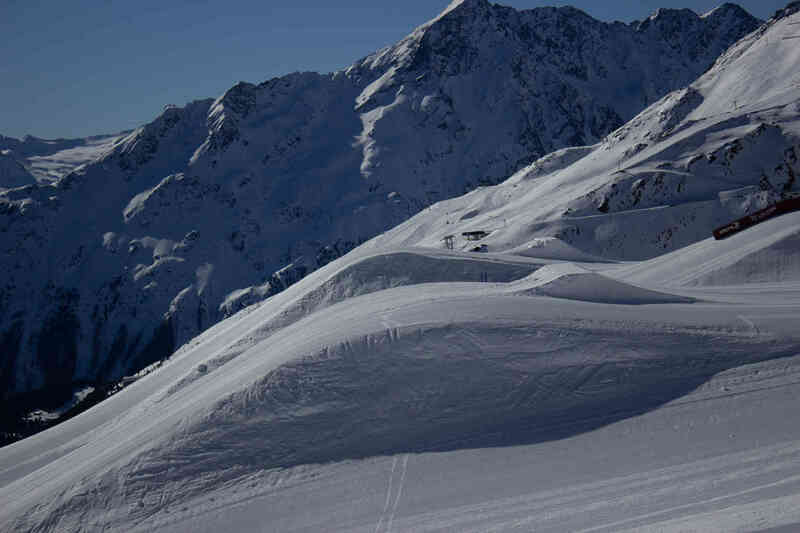 The Ötztal with its majestic mountains is also known as an absolute freeride El Dorado.